This coupon entitles you to recieve $50.00 off a full detail. Full detail cost ranges between $275.00 – $350.00, cost varies by model. Please call our dealership to inquire. The vehicle is hand washed and all personal belongings are set aside for safekeeping. Headliner, visors and visor mirrors are carefully cleaned. All interior plastic, leather and vinyl is thoroughly cleaned, including all nooks, crannies, cracks, buckles, compartments and jams. Carpets, floor mats and fabric seats are scrubbed and shampooed. Interior and exterior windows are cleaned, including the top edges. Tires are dressed, and wheels and door jams are wiped off. Engine, door jams, wheel wells, rockers, etc., are degreased and steam cleaned. Wheels and the lower portion of the vehicle are acid washed. Paint roughness, over-spray, tree sap, etc., are removed and the vehicle is hand washed. Road grime, bugs, etc., are removed from the vehicle and paint is buffed/polished and waxed. Inside and outside windows are cleaned, including the top edges. Door jams, hood jams, trunk jams, fuel door and sunroof jams are wiped out, and wheels are wiped off. Tires, wheel wells, engine and rubber trim are all dressed. It is requested that your Glovebox, Center Console and Trunk are emptied out prior to your appointment. This coupon entitles you to recieve $50.00 off a full detail. Full detail cost ranges between $275.00 - $350.00, cost varies by model. Please call our dealership to inquire. 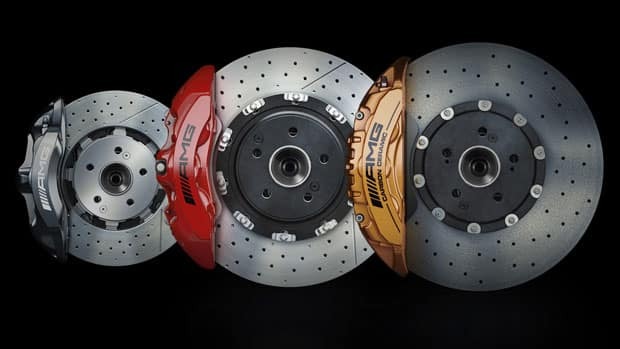 Have your brake pads and rotors inspected by a certified Mercedes-Benz technician at no charge and then receive a 10% savings on any brake work needed. *Please contact the service department to find out what price applies to your specific year and vehicle model. Please print this page or present it on your smart phone to your service advisor during vehicle check in. Offer expires 04/30/19. Not valid with any other offer / coupon. We are entering into Fall Season make sure your wipers are working efficiently. Come into the Service Department and enjoy 10% off brand new wipers. 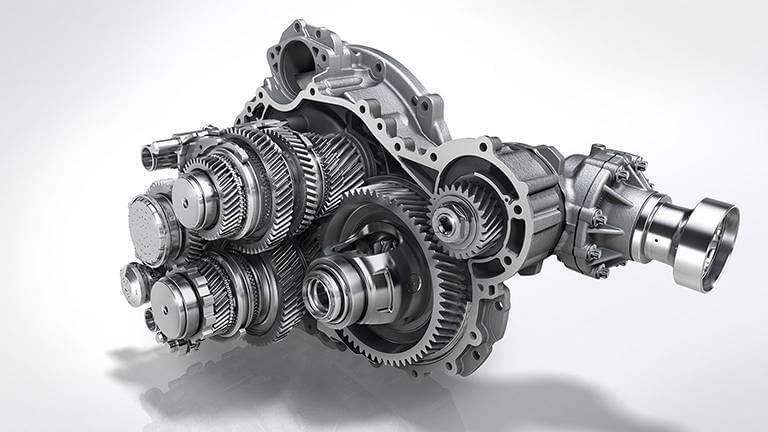 **See your service consultant to verify which transmission service applies to your vehicle! 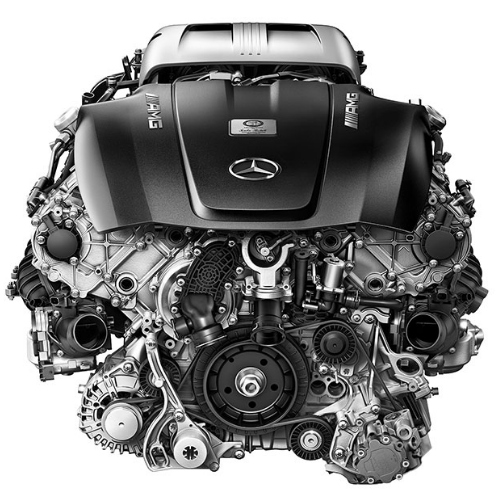 During the transmission service one of our Mercedes-Benz Certified Technicians will replace the transmission fluid, filter and gaskets. During the service the transmission pan is removed, cleaned thoroughly and inspected for problems. The filter is then replaced with a new genuine Mercedes-Benz transmission filter and the pan is reinstalled with a new gasket. 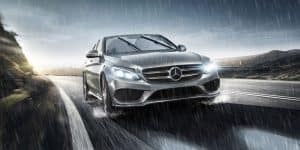 Your transmission is then refilled with Genuine Mercedes-Benz automatic transmission fluid and the level is checked at the correct temperature. 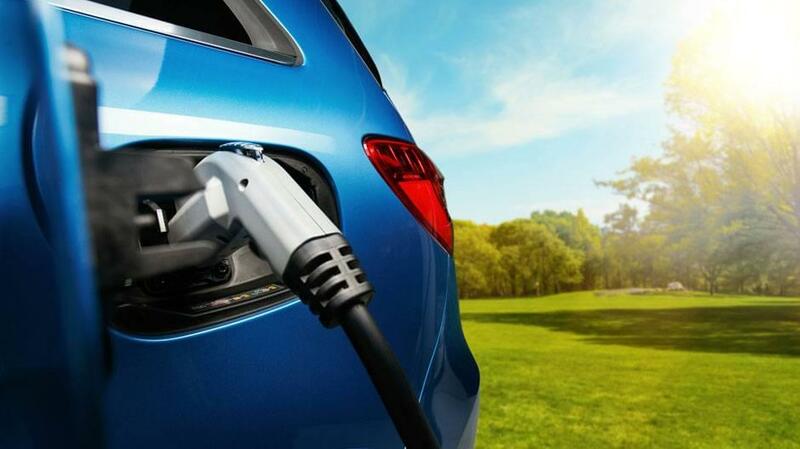 After the service is completed, your vehicle is then test driven to ensure correct operation. Please refer to your maintenance booklet for your specif vehicle's recommended transmission service intervals. Please print this page or present it on your smart phone to your service advisor during vehicle check in. Offer expires 04/30/19. Not valid with any other offer / coupon. Adhere to corresponding service sheet for Mercedes-Benz Systems in the USA. Price advertised for Service 'A' includes all factory-required components. Please refer to your maintenance booklet for the complete list of factory-required services and details on the specific intervals for your vehicle's year and model. Special pricing applies to most models from model year 2009 to model year 2018 and newer. Please print this page or present it on your smart phone to your service advisor during vehicle check in. Offer expires 04/30/19. Not valid with any other offer / coupon. 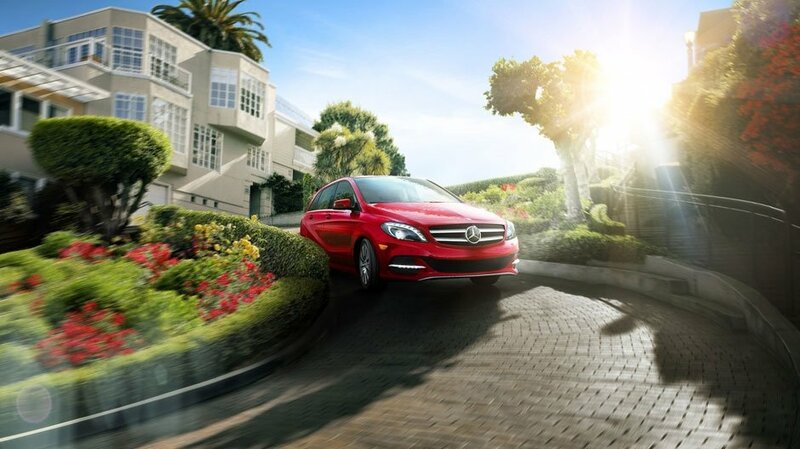 Excludes AMG® vehicles and Sprinter vans. Additional services and pricing for Service A/Service B may vary due to your driving habits, mileage, and local environmental conditions. Please refer to your maintenance booklet for additional details and general guidelines for your vehicle’s year and model. Does not include misc shop supplies and waste disposal. Price advertised for Service 'A'/ Service 'B' includes all factory-required components. Please refer to your maintenance booklet for the complete list of factory-required services and details on the specific intervals for your vehicle's year and model. Special pricing applies to most models from model year 1998 to model year 2008. Please print this page or present it on your smart phone to your service advisor during vehicle check in. Offer expires 04/30/19. Not valid with any other offer / coupon. Excludes Sprinter vans. Additional services and pricing for Service A/Service B may vary due to your driving habits, mileage, and local environmental conditions. Please refer to your maintenance booklet for additional details and general guidelines for your vehicle’s year and model. Does not include misc shop supplies and waste disposal. *This price does not include the brake fluid flush. The brake fluid exchange is an additional cost. Please contact our service department for the brake fluid flush quote for your model. Price advertised for Service 'A'/ Service 'B' includes all factory-required components. Please refer to your maintenance booklet for the complete list of factory-required services and details on the specific intervals for your vehicle's year and model. Special pricing applies to most models from model year 2009 to model year 2018 and newer. Please print this page or present it on your smart phone to your service advisor during vehicle check in. Offer expires 04/30/19. Not valid with any other offer / coupon. Excludes Sprinter vans. Additional services and pricing for Service A/Service B may vary due to your driving habits, mileage, and local environmental conditions. Please refer to your maintenance booklet for additional details and general guidelines for your vehicle’s year and model. Does not include misc shop supplies and waste disposal. 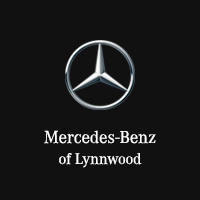 Adhere to all elements listed by model year and specific model as indicated on the corresponding service sheet for Mercedes-Benz Maintenance Systems in the USA. Price advertised for Service 'A'/ Service 'B' includes all factory-required components. Please refer to your maintenance booklet for the complete list of factory-required services and details on the specific intervals for your vehicle's year and model. Special pricing applies to most models from model year 1998 to model year 2018 and newer. Please print this page or present it on your smart phone to your service advisor during vehicle check in. Offer expires 04/30/19. Not valid with any other offer / coupon. Excludes Sprinter vans. Additional services and pricing for Service A/Service B may vary due to your driving habits, mileage, and local environmental conditions. Please refer to your maintenance booklet for additional details and general guidelines for your vehicle’s year and model. Does not include misc shop supplies and waste disposal. Price advertised for Service 'A'/ Service 'B' includes all factory-required components. Please refer to your maintenance booklet for the complete list of factory-required services and details on the specific intervals for your vehicle's year and model. Special pricing applies to most models from model year 1998 to model year 2018 and newer. Please print this page or present it on your smart phone to your service advisor during vehicle check in. Offer expires 04/30/19. Not valid with any other offer / coupon. 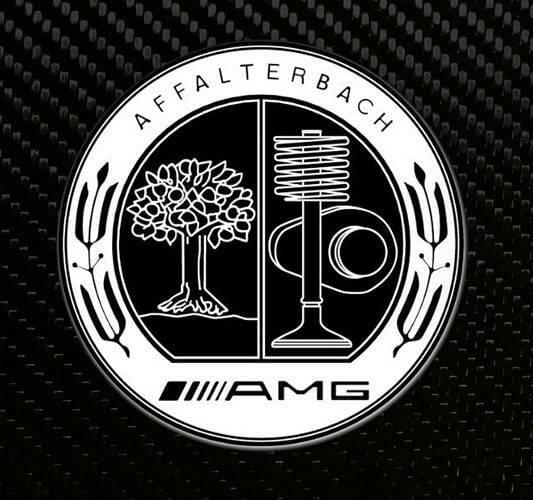 Excludes AMG® vehicles and Sprinter vans. Services and pricing for Service A/Service B may vary due to your driving habits, mileage, and local environmental conditions. Please refer to your maintenance booklet for additional details and general guidelines for your vehicle’s year and model. Does not include misc shop supplies and waste disposal. Price advertised for Service 'A'/ Service 'B' includes all factory-required components. Please refer to your maintenance booklet for the complete list of factory-required services and details on the specific intervals for your vehicle's year and model. Special pricing applies to most models from model year 2009 to model year 2018 and newer. Please print this page or present it on your smart phone to your service advisor during vehicle check in. Offer expires 04/30/19. Not valid with any other offer / coupon. 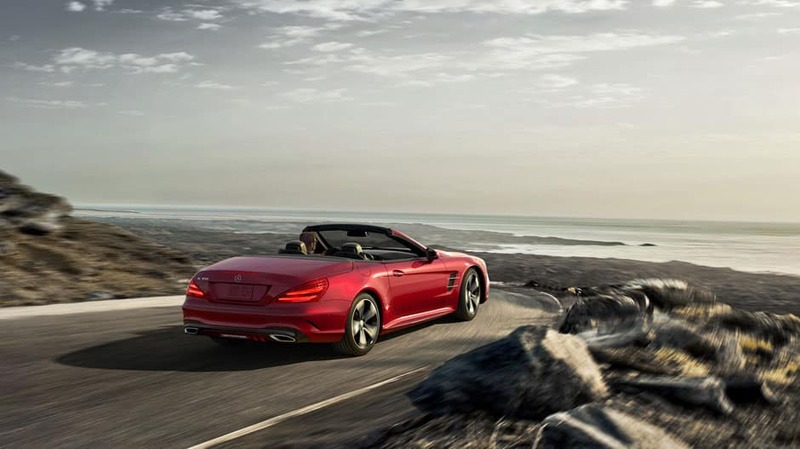 Excludes AMG® vehicles. Additional services and pricing for Service A/Service B may vary due to your driving habits, mileage, and local environmental conditions. Please refer to your maintenance booklet for additional details and general guidelines for your vehicle’s year and model. Does not include misc shop supplies and waste disposal. 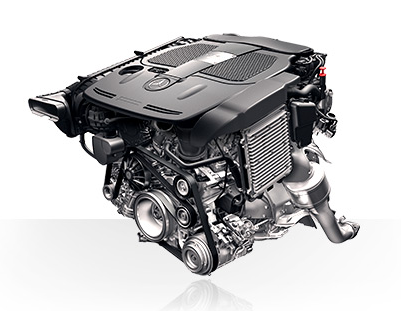 Adhere to all elements listed on the corresponding service sheet for Mercedes-Benz Maintenance Systems in the USA. Price advertised for Service 'A'/ Service 'B' includes all factory-required components. Please refer to your maintenance booklet for the complete list of factory-required services and details on the specific intervals for your vehicle's year and model. Special pricing applies to most models from model year 2009 to model year 2018 and newer. Please print this page or present it on your smart phone to your service advisor during vehicle check in. Offer expires 04/30/19. Not valid with any other offer / coupon. 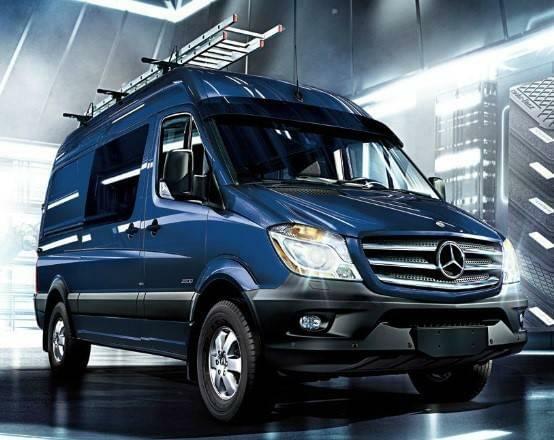 Excludes AMG® vehicles and Sprinter vans. Services and pricing for Service A/Service B may vary due to your driving habits, mileage, and local environmental conditions. Please refer to your maintenance booklet for additional details and general guidelines for your vehicle’s year and model. Does not include misc shop supplies and waste disposal. See your service consultant about your High-Voltage battery inspection and Desiccant cartridge replacement. Price advertised for Service 'A'/ Service 'B' includes all factory-required components. Please refer to your maintenance booklet for the complete list of factory-required services and details on the specific intervals for your vehicle's year and model. Special pricing applies to most models from model year 2009 to model year 2018 and newer. Please print this page or present it on your smart phone to your service advisor during vehicle check in. Offer expires 04/30/19. Not valid with any other offer / coupon. 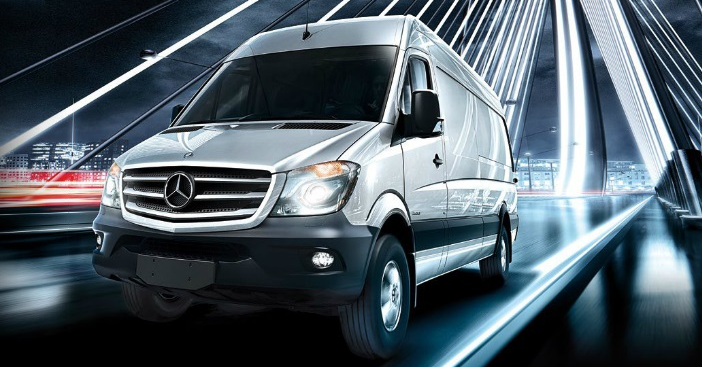 Excludes AMG® vehicles and Sprinter vans. Services and pricing for Service A/Service B may vary due to your driving habits, mileage, and local environmental conditions. Please refer to your maintenance booklet for additional details and general guidelines for your vehicle’s year and model. Does not include misc. shop supplies and waste disposal.